Leah grew up on the slopes of Red Mountain Ski Resort surrounded by a supportive community and the beauty of Canadian mountains. As a professional skier, she helps women reach their full potential on skis through her Girls Do Ski camps. 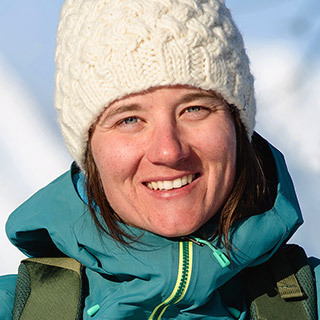 She currently resides in Revelstoke, British Columbia and uses her experience in the mountains to inspire others to expand their sense of what’s possible in their lives.